Bebirian can bring those rugs back to life. For over a century, we have been servicing both Oriental and area rugs. 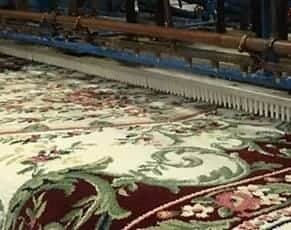 Our company was founded in 1912, and to this day is recognized as one of the finest Oriental rug cleaning and restoration companies in the Mt. Laurel area. Our in-plant cleaning system safely extracts more dirt and gets rugs cleaner than any other method. 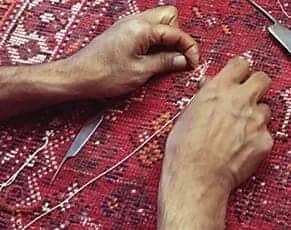 Oriental rug repair is an art form that has been passed on from generation to generation. Your rugs are a series of knots that can come loose and, in time, may need to be repaired. 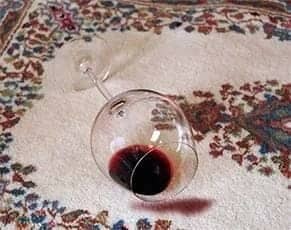 Or your rug may have holes from wear or moth damage. Whatever your rug needs may be, we are the expert oriental rug repair Mt. Laurel has used for years.